Le Cordon Bleu Ottawa offers a wide range of culinary arts programmes in pastry, cuisine and boulangerie, dedicated to teaching students classical French techniques through our world-class chef instructors. Whether you’re looking for a career change or to improve your culinary skills, we have the programmes for you. Explore French culinary tradition and current trends from around the world. Master basic to advanced culinary techniques which can be applied to any style of cuisine, all taught by our classically trained chef instructors. The cuisine programmes are divided into three levels: basic, intermediate and superior. 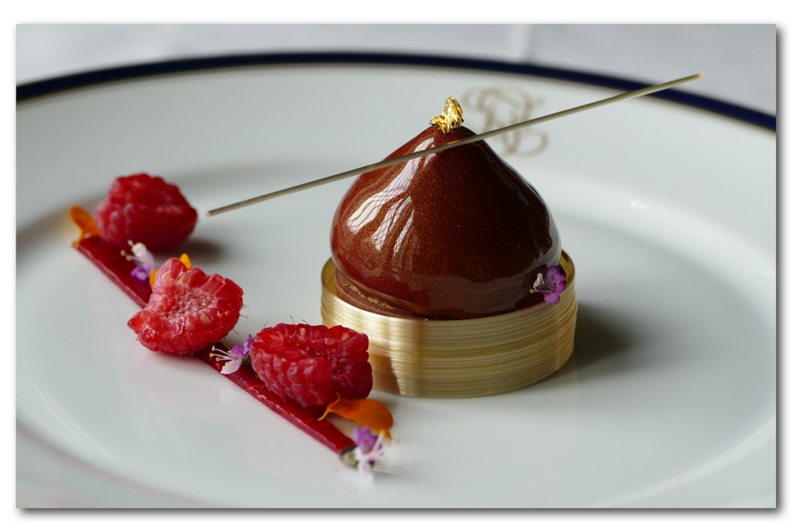 All three levels in cuisine must be successfully completed to receive the Diplôme de Cuisine. 4 intakes in 2018: January, April, July, October. Develop your pastry skills and creative flair! Courses range from basic through to advanced techniques in boutique style desserts and French delicacies, all taught by our classically trained chef instructors. The pastry programme is divided into three levels: basic, intermediate and superior. All three levels in pastry must be successfully completed to hold the ultimate Diplôme de Pâtisserie. 4 intakes in 2018: January, April, July, October. Develop your baking techniques! The art and craft of Boulangerie is a much-needed skill in the world of baking and our programmes provide an outlet to service the ever-increasing worldwide demand. As a result, we have introduced a specialized programme designed to focus on the skilled techniques mastered by the French so many years. 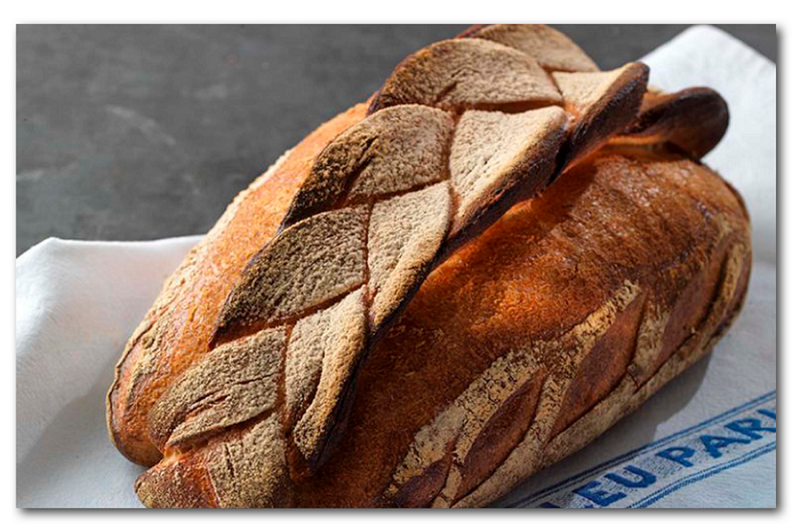 Students will learn to create classical bread doughs, viennoiserie, puff pastries, sourdoughs and much more. Our world class chef instructors have trained and worked in some of the finest restaurants and hotels in the world. 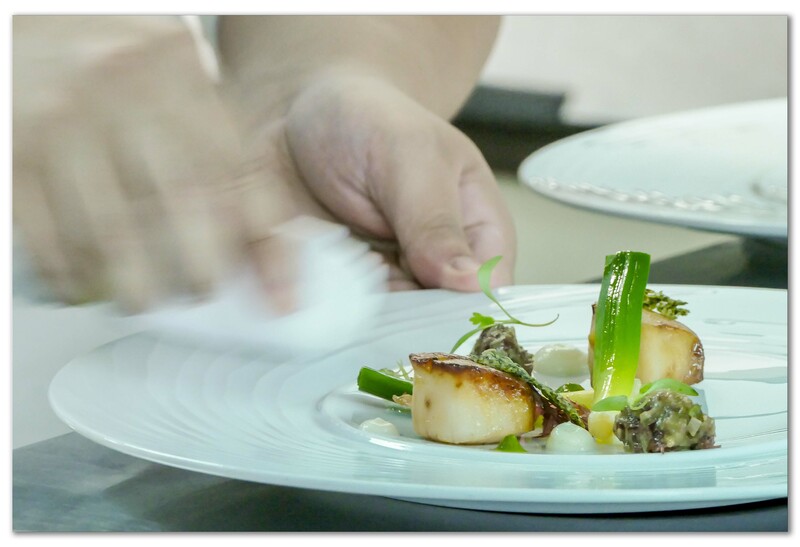 They have extensive experience with Michelin-starred restaurants and have won numerous awards, including the Un des Meilleurs Ouvriers de France (MOF) title. With over 100 years of experience combined, our chefs understand what it takes to prepare you for an exciting career in the culinary industry. Get to know the Chef instructors behind our prestigious culinary training programmes today! Choosing the right culinary programme is a big decision! We encourage you to schedule a tour of the school so that you can experience Le Cordon Bleu Ottawa. Le Cordon Bleu Ottawa Culinary Arts Institute is Canada's only campus for Le Cordon Bleu and the first location established outside of Europe. The school’s boutique-style setting is steeped in heritage and fully equipped with professional kitchens and demonstration classrooms. It is located in a safe, picturesque residential area amid embassies, steps from the University of Ottawa, the Byward Market and Parliament Hill. Ottawa’s population is rich in multicultural diversity which makes it attractive to students from all over the world. Le Cordon Bleu Ottawa’s world-class French Chefs deliver classic French technique while adding a modern, local twist to their demonstrations and practical classes. These techniques are what Le Cordon Bleu believes produce the greatest chefs and the greatest cuisine in the world. 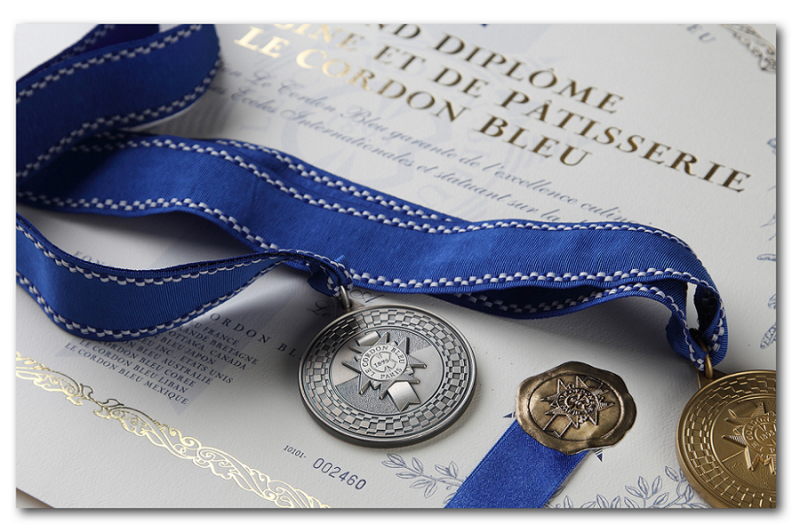 Le Cordon Bleu Ottawa is part of the Le Cordon Bleu International Network with more than 35 schools and over 20,000 students worldwide. Among our international alumni network are; Julia Child, Ming Tsai, Giada De Laurentiis, Eric and Bruce Bromberg plus many more! Meet some of our Ottawa alumni here.